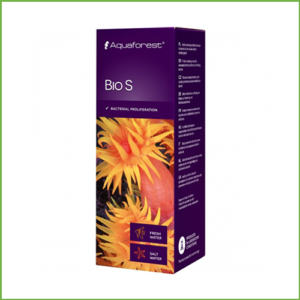 AF Pro Bio S is a highly concentrated probiotic bacteria. 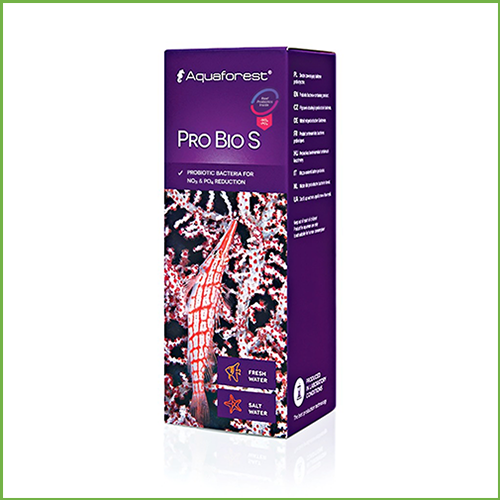 AF Pro Bio S is a highly concentrated probiotic bacteria. 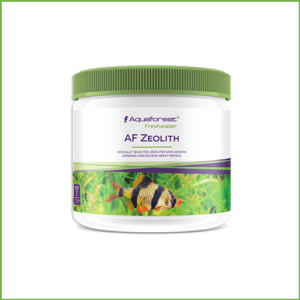 Supplement contains several specially selected bacteria strains. 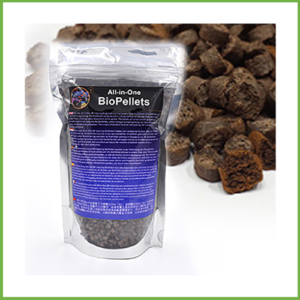 Key function is to transform phosphate and nitrates to a biomass which can be easily removed by the skimmer or consumed by corals, sponges, clams and other organisms. 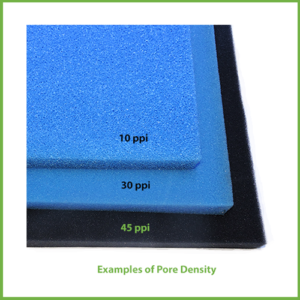 Bacteria will significantly reduce organic sediment accumulating in the substrate & aquascaping elements. 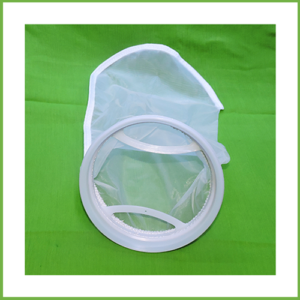 To achieve better results, it’s recommended to place in the sump an additional bacteria medium like Life Bio Fil or sand. 1 drop per 100 litres daily. Once opened store it in the fridge – If temperature in your room is not higher than 24 Celsius degrees – you can keep it in room, not in the fridge.